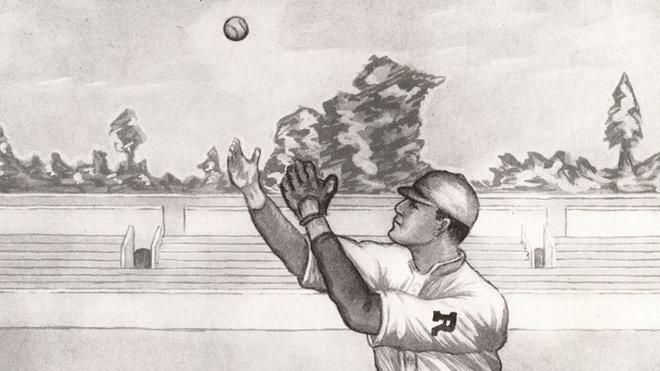 In 1894 (or maybe ’93), a heckling fan in search of a metaphor supposedly yelled something about spiders at some Richmond College baseball players. Reporters repeated the nickname, and it stuck. We don’t know exactly what happened, but we’re grateful that something did because it laid the groundwork for our unique identity as Richmond Spiders. It’s a fitting choice for a university like no other. Now, 125 years later, Richmond Spiders now number in the tens of thousands, and they can be found all around the world, making a difference. Throughout the 2018–19 academic year, the university will celebrate this anniversary and Spiders everywhere. The kickoff will come at Homecoming Nov. 2–4. 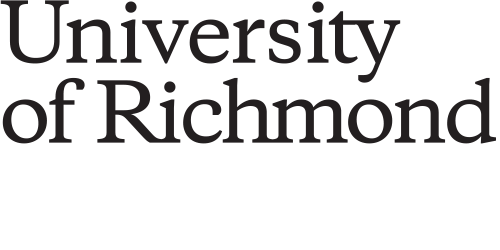 Other highlights will be timed with National Spider Day (March 14) and Reunion Weekend (May 31–June 2), but the celebration will be ongoing throughout the year with stories in the magazine, in Spider Pride, and on social media, about what it means to be a Spider. So let’s turn back to a Spider story, the one with the heckling fan. We don’t know whether that’s actually how it happened. Over the years, a generally consistent origin story has emerged: It happened in the 1890s at a baseball game when someone used the term to describe one or more of the players. The details, however, have often conflicted. One of the most interesting discrepancies concerns whether the person who said it was even heckling. The editors of the 1897 yearbook call it an “epithet” directed at the lanky players. In a 1942 account, then-student Fletcher Stiers, R’48, speculated the opposite, that it was a compliment likening them to the Cleveland Spiders, a successful Major League Baseball team of the era. A 1985 article in this magazine said it could have been used because the players “behaved like spiders — they caught every fly.” Regardless, it stuck and is now a point of pride as a fittingly singular identity for a university that is unique in higher education. Before we were the Spiders, we had another nickname: the Colts. When Spiders replaced that name at the end of the 19th century, a local minor league baseball team picked it up. Those Richmond Colts lasted into the 1950s and won seven league championships.